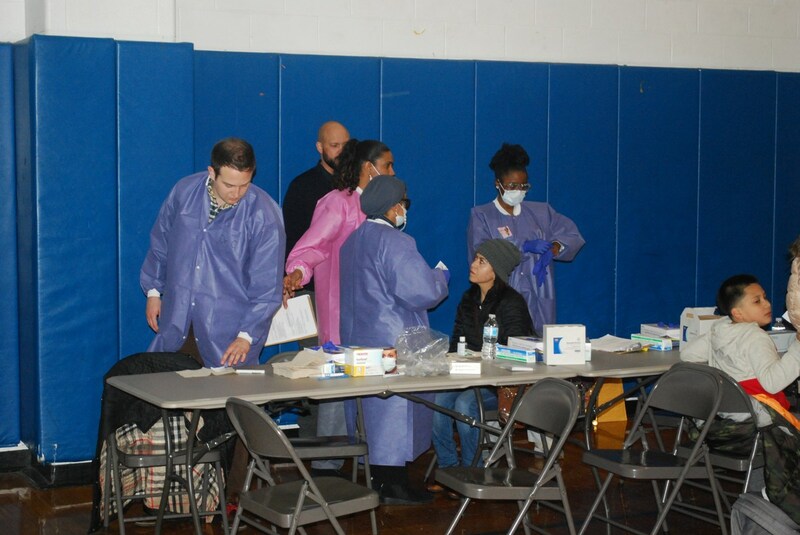 More than 300 residents turned out recently to receive free dental and vision examinations thanks to a program sponsored by the Board of Education through its Community Relations Office. Adults and children attended the program at Jose Marti Freshman Academy from 5 p.m. to 8 p.m., and in addition to the free exams they also received advice on the best ways to get and stay healthy. Metropolitan Family Health Network, a non-profit health organization with offices in West New York and Jersey City, provided the free dental examinations. 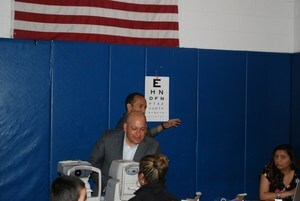 Morillo Eye Associates, located at 418 38th Street in Union City, provided the free vision examinations. 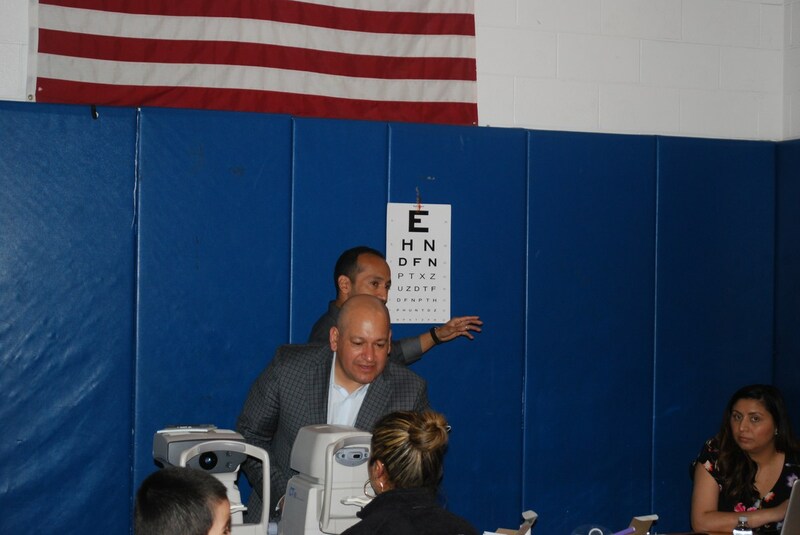 “On behalf of the School District, I want to thank the Metropolitan Family Health Network and Corallo Eye Associates for volunteering their professional services,” says Superintendent of Schools Silvia Abbato. Director of Community Relations Mercedes Joaquin says the Board is “committed to maintaining and improving the health of our students and their parents/guardians, and dental and vision care are important components of health.” She says the Board plans to hold similar free health programs in the future.